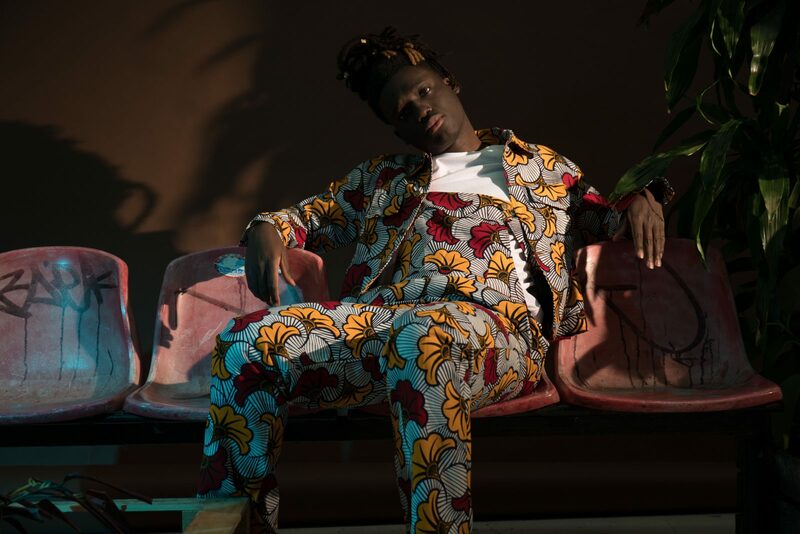 Clothing brand VAKOMANA launches its contemporary menswear brand based in the UK, but keeps a focus on its original perspective of re-inventing original prints and textiles. With its literal meaning translated from Shona, the official language of Zimbabwe, meaning “a group of boys or young men”, which is exactly who the line is created for. VAKOMANA is manufactured in Zimbabwe and has an aesthetic focused on the directional prospective of African attire, in which all their pieces have a focus on. The streetwear fashion brand is keen on creating a contemporary and current silhouette with hand-made fabrics from Zimbabwe. Including both a bright and neutral palette which is functional for our usual English weather, and this unlikely un-British heatwave.